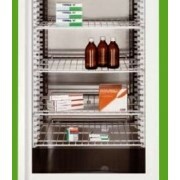 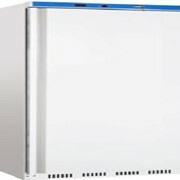 This package includes your choice of a Nuline Refrigeration HR200G or HR200 pharmacy refrigerator stacked upon a Nuline HF200 pharmacy fridge. 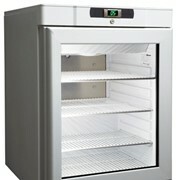 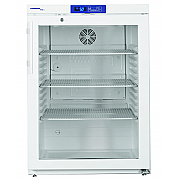 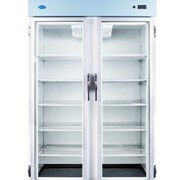 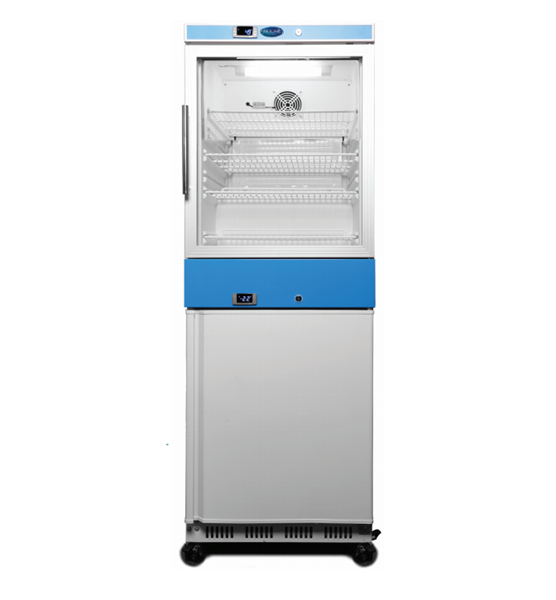 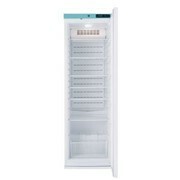 The fridge and freezer are firmly attached to each other and the assembly includes castors for easy manoeuvrability. 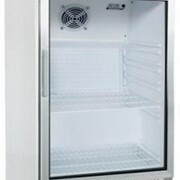 Rated at minus 20 degrees C.